London is amazing. It's full of sights, smells and something different around each corner. And when you look at people's social media feeds full of brunches and shopping sprees down Oxford Street, for me, one thing comes to mind. How do they afford this? 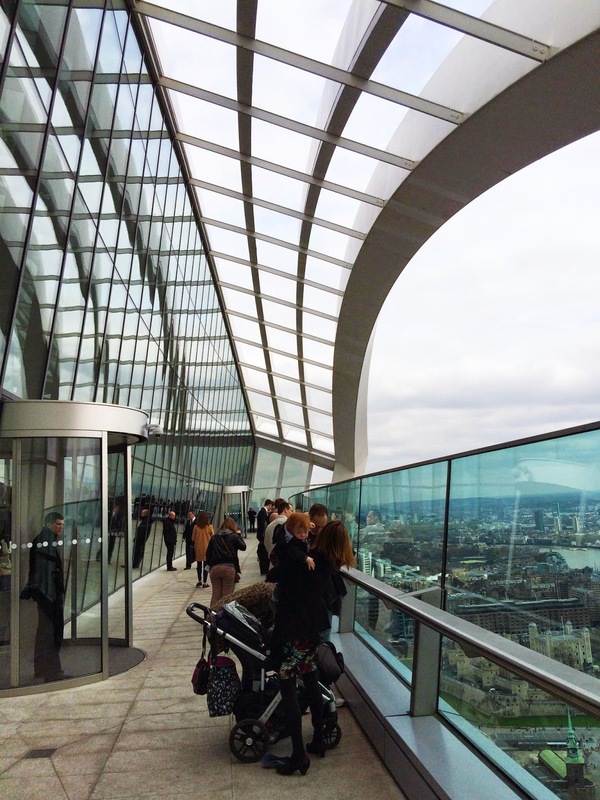 Sure, London is amazing, but it's also expensive. 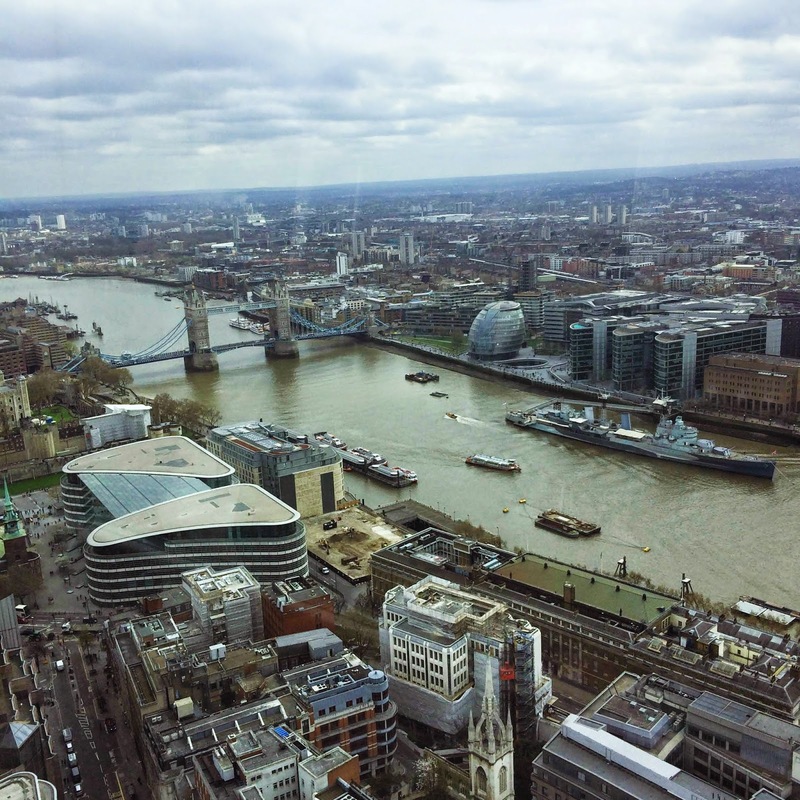 With London being 'the sixth most expensive city in the world' i'm going to try to blog a cheaper way of enjoying London for those people who need to stick to a budget - Like me! On Monday I had the luxury of a day off with my boy who is staying with me from studying in Wales for a few days. 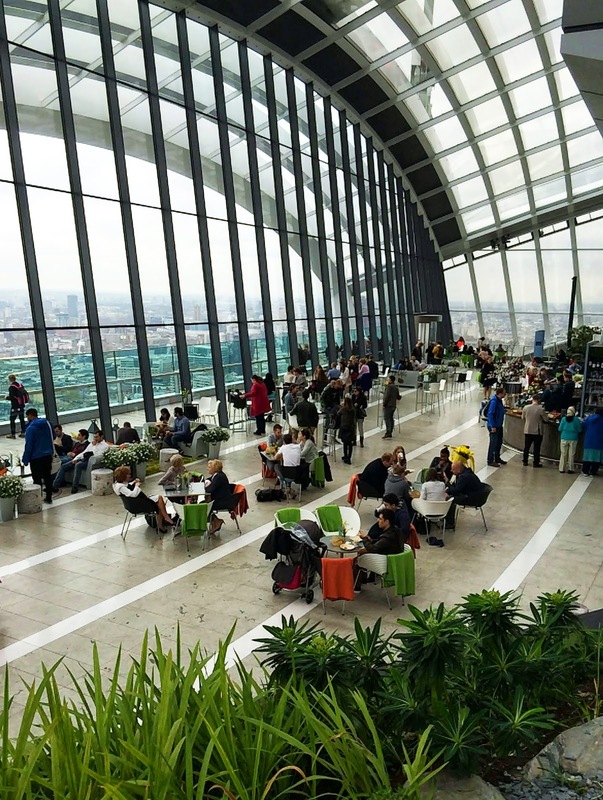 We decided to visit the Sky Garden. 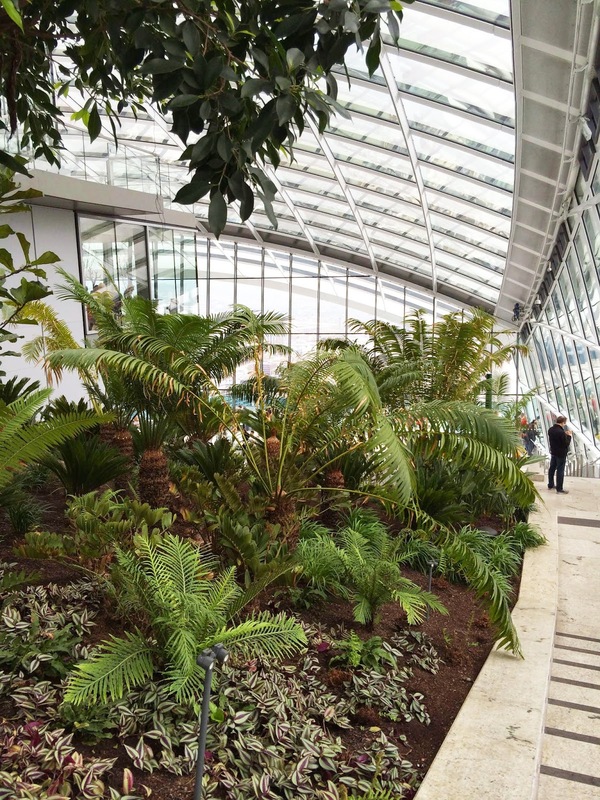 The Skygarden is on the 35th floor of 20 Fenchurch street and is a glass dome with public gardens, observation decks and an open area terrace. 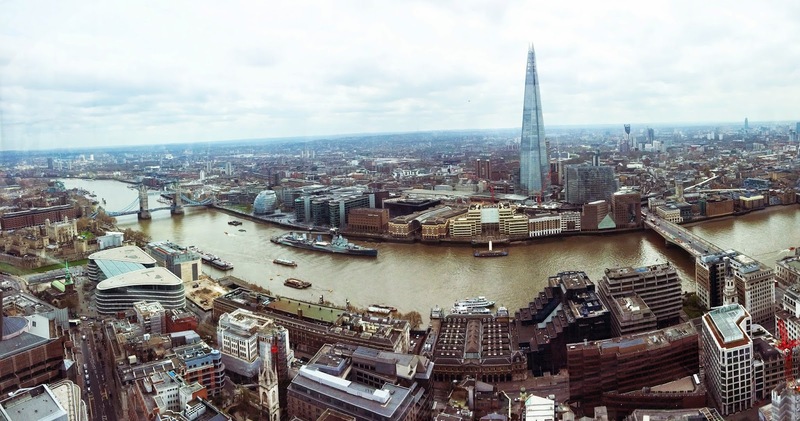 With views opposite the shard, you have an amazing view of the London skyline, without the tourist crowds and chaos. 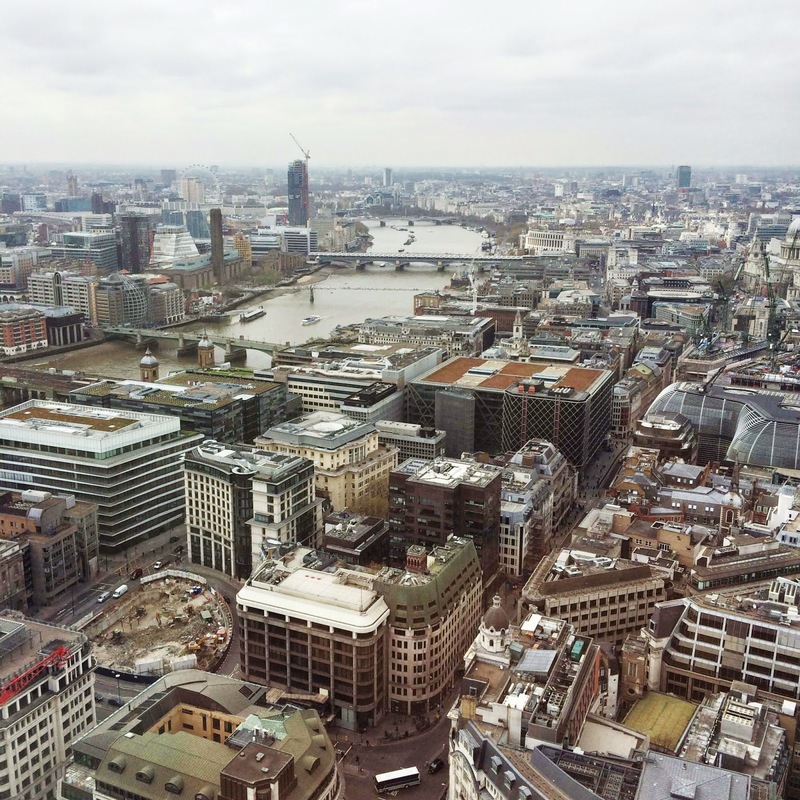 We managed to bring our own picnic from home for lunch and after buying tea and coffee from the bar munched away with the best view of London. The contrast of the gardens with the view was a unique experience and again relaxed without too much of a tourist vibe. I managed to sit for an hour reading a book without being disturbed! 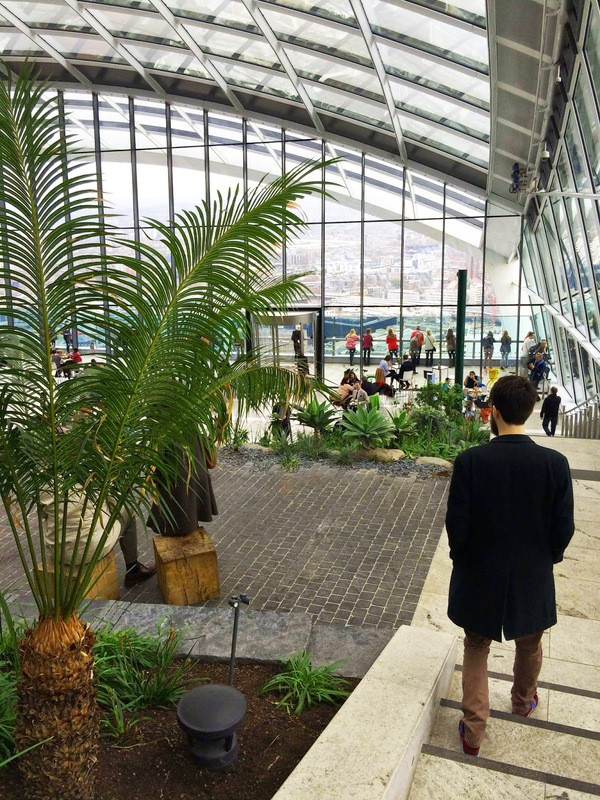 The Skygarden part is completely free to visit, all you need is to pre-book yourself a ticket on there website (click here) before you go. Just make sure you don't book on the day - try to make it before for a guaranteed ticket. It takes seconds to pop in a few details, pick a time of going (there is no time limit once you are up there) and a ticket will appear in your inbox in seconds. For people that can afford a little more, there is a bar when you are up there (We had a coffee and tea for around £3 each and cocktails start from £8). They also sell snacks like pastries and sandwiches. For people wanting even a little more than that or fancy a treat, they have a seafood bar/restaurant that needs pre-booking online.